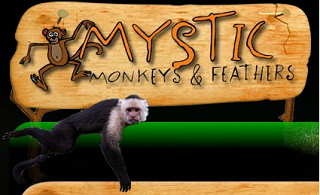 Mystic Monkeys and Feathers Wildlife Park is an ideal venue for all school levels from grade 1 to 12. 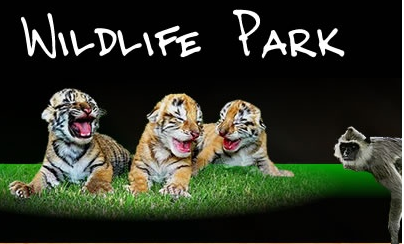 It has a large number of beautiful exotic birds and predators such as white lions, Bengal tigers and cheetah. Also home of the first two Angolan Black and White Colobus. A guided tour is conducted through the park.